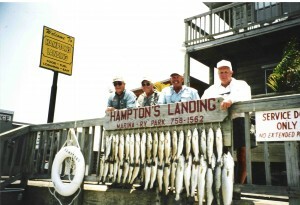 Texas Saltwater Fishing / Texas Bay Fishing at Redfish Bay has earned the reputation as the greatest trophy speckled trout fishing spot on the Texas Gulf Coast. When you book a trip with our fishing guides, you will afford yourself, your friends, your family, or that special business client a quality Texas Saltwater Fishing / Texas Bay Fishing trip with Personal, Professional Quality Service. We’re experts on the habits and habitats of redfish, sea trout / speckled trout and other species native to the Lower Texas Gulf Coast. Tournament Fishing – Call for rates. If you don’t tell us you’re fishing in a tournament you will be charged tournament rates. 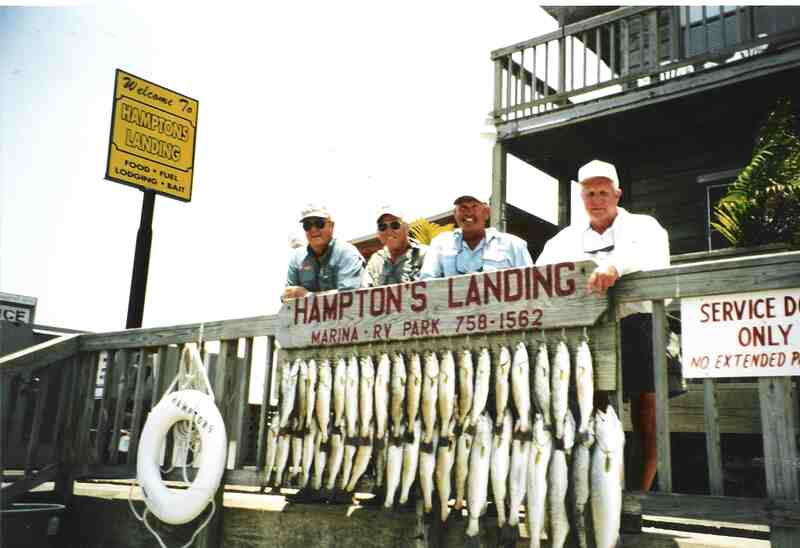 Reservations – all fishing trips must be booked in advance. Deposit – a fifty percent (50%) deposit is required in order to confirm dates. Balance of payment is due day of trip. 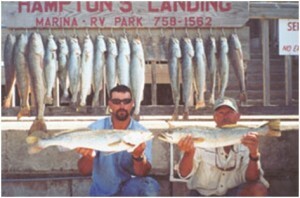 Gordon Spears reservations make checks payable to South Bay Guide Service. Jamie Spears reservations make checks payable to James Spears.